Do you believe active transportation is important for all Nebraskans? 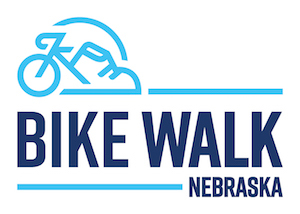 Bike Walk Nebraska is the only statewide advocacy organization working to make active transportation safe, accessible and enjoyable. We appreciate your support and believe we are all in this together. Let’s make a difference - become a member today! Check out some additional ways to support our mission! Donate on Omaha Gives Day and/or Give to Lincoln Day. Join our mailing list below and we’ll provide you a reminder when these and other opportunities pop up around the state! 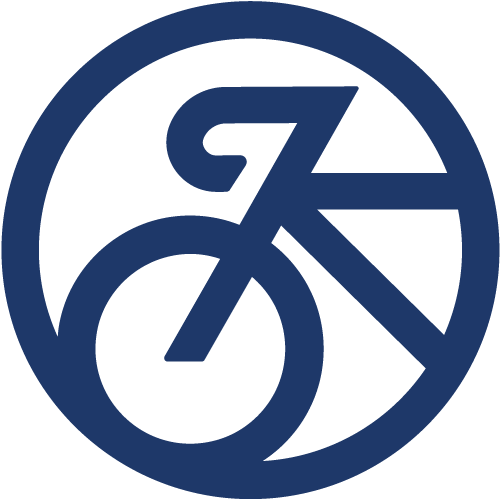 Attend or Sponsor our annual Bike Walk Nebraska Summit. Share ways to support us on social media! Shop on AmazonSmile and designate Bike Walk Nebraska as your preferred charitable organization and we receive 0.5% of qualified purchases!